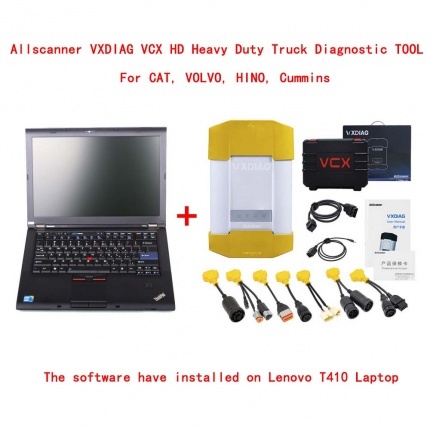 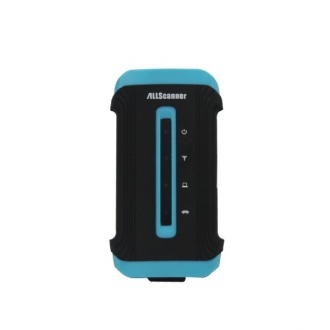 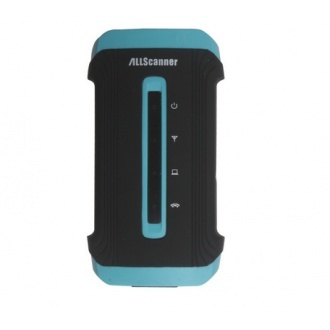 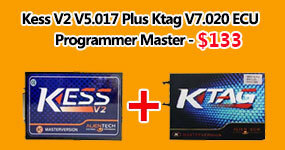 Description: AllScanner VCX Piwis Tester II for Porsche V18.100 with Lenovo E49AL Laptop is Compatible For Porsche Piwis II, this is the latest professional tester for Porsche, with powerful functions and full access. 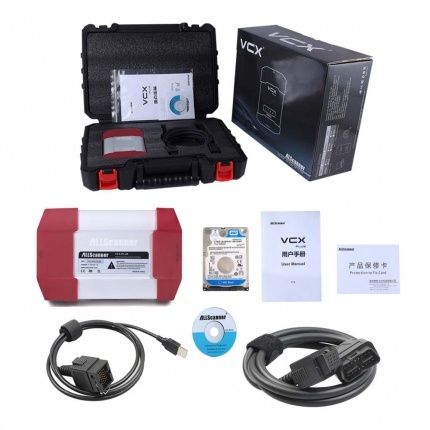 Description: The hard drive comes with BMW,BENZ, GM,Ford,Mazda,Toyota, Honda, VW ODIS,LandRover,Jaguar,Subaru,Volvo,VW,Porsche Original Software. 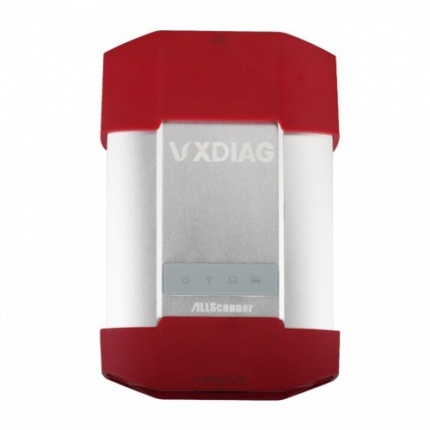 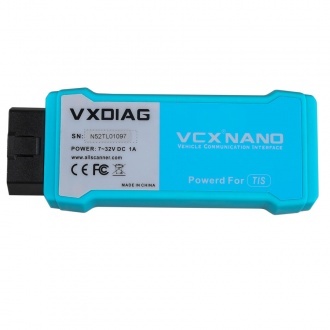 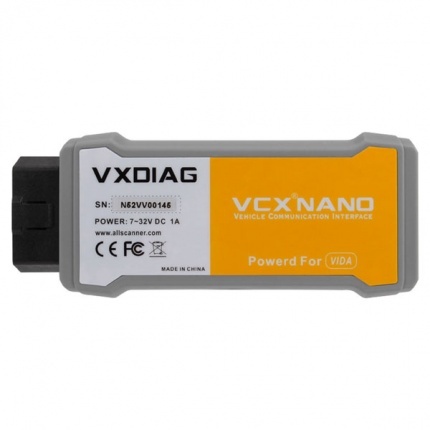 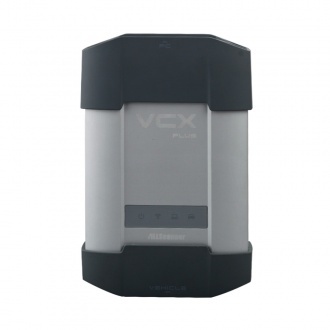 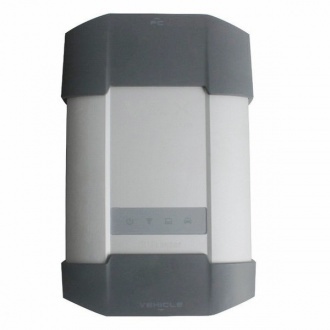 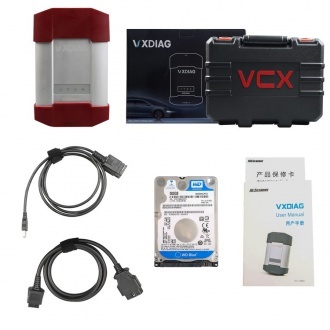 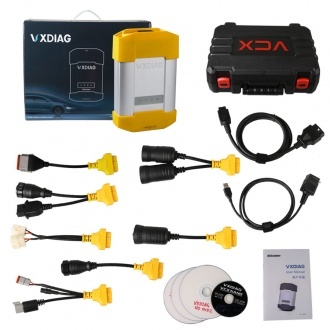 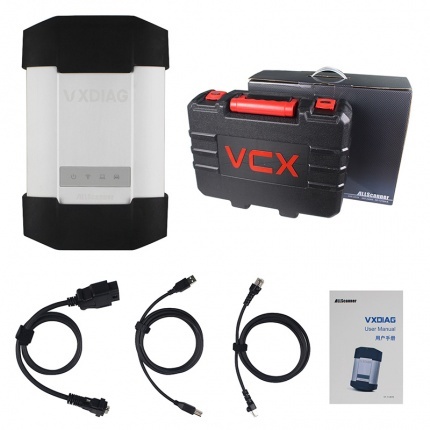 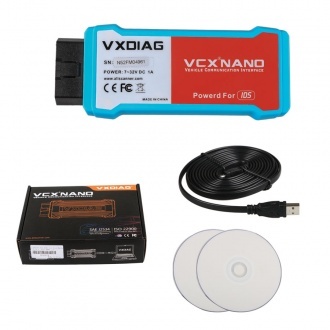 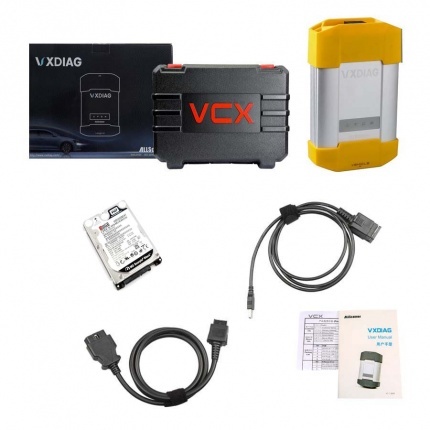 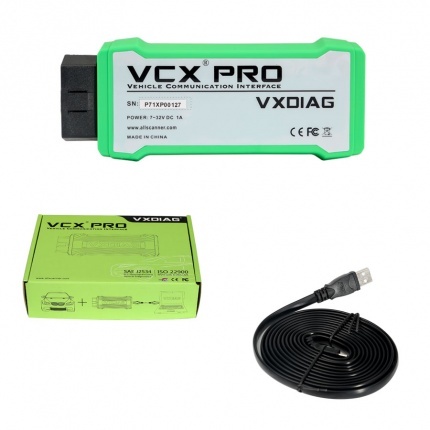 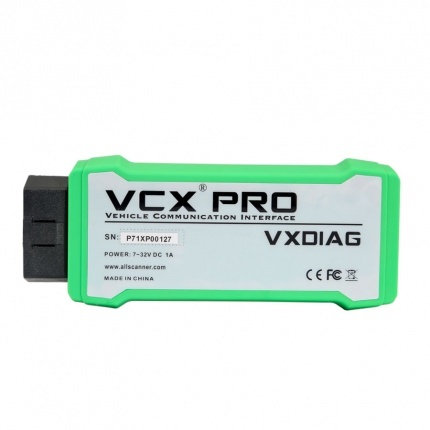 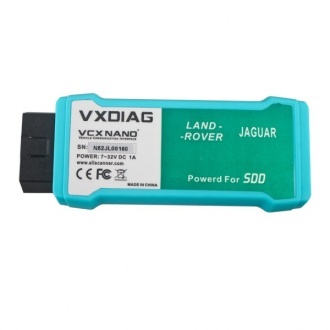 Description: VXDIAG VCX NANO is PC-to-vehicle interface compatible with multiple software applications, minimizing your investment in multiple brand-specific diagnostic interfaces. 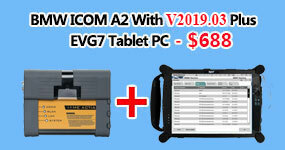 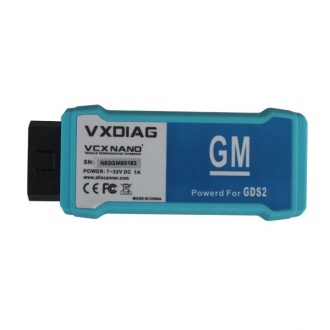 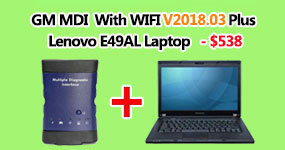 VXDIAG VCX NANO GDS2 Device is for GM/OPEL, this one support WIFI connection.